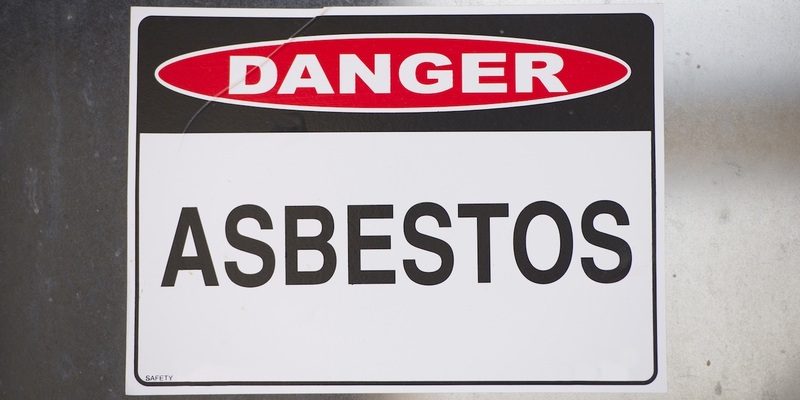 There are 33 cases with hearings scheduled on the Madison County asbestos motion docket for June 28-30 in Associate Judge Stephen Stobbs' courtroom, room 327. 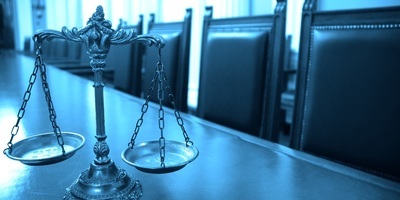 Madison County Circuit Judges Mudge, Crowder, Dugan and Ruth have hearings scheduled on the civil docket for June 26-29. 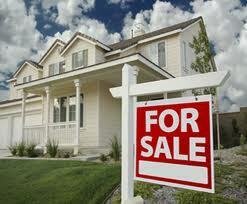 There were eight foreclosures in Madison County from June 9-16. An East Alton commercial property sold for $950,000 as part of the recent Madison County real estate transactions for May 11-26. 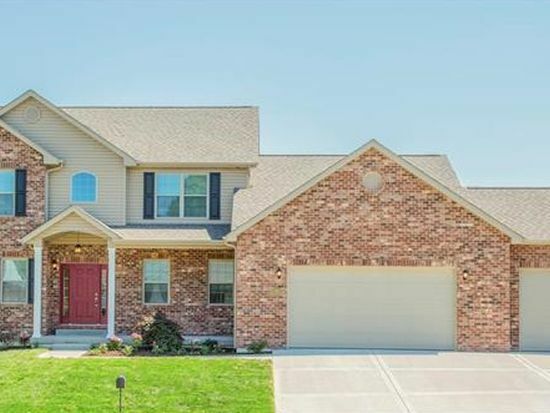 An O'Fallon home sold for more than $492,000 as part of the recent St. Clair County real estate transactions for May 15-31. 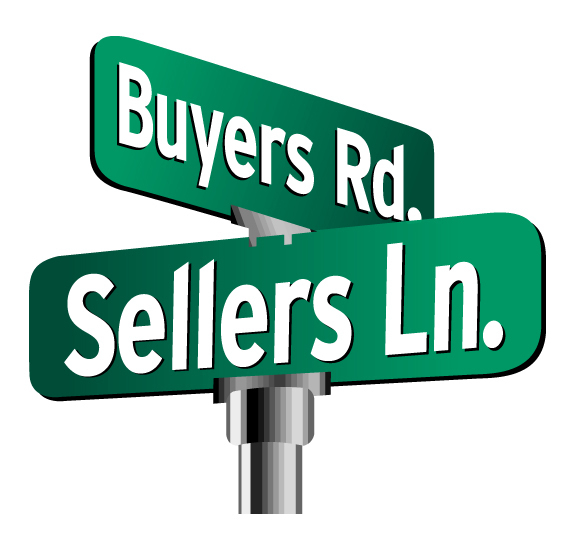 An O'Fallon home sold for $412,000 as part of the recent St. Clair County real estate transactions for May 12-30. An Edwardsville home sold for $385,000 as part of the recent Madison County real estate transactions from May 11-15. Ten lawsuits have hearings scheduled on the Madison County civil docket for June 19-23 with Circuit Judges Ruth, Matoesian and Crowder. 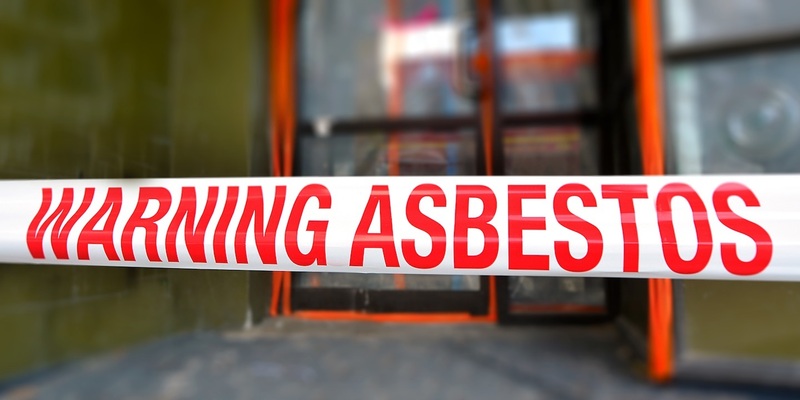 The Madison County asbestos jury docket is scheduled for June 19 and 23 at 9 a.m. in Associate Judge Stephen Stobbs' courtroom. 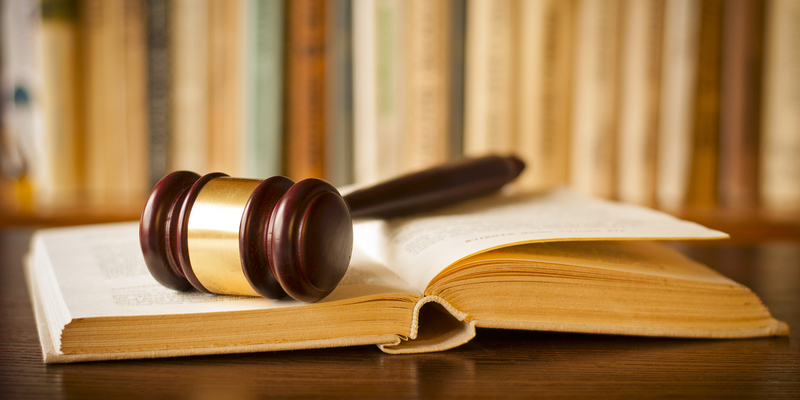 The Madison County asbestos motion docket is scheduled for June 19-23 at 9 a.m. in Associate Judge Stephen Stobbs' courtroom, room 327. 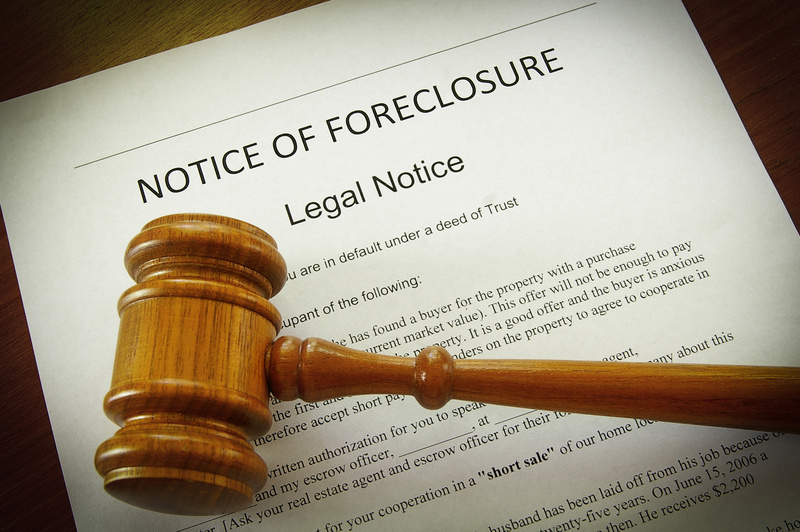 There were five foreclosures in Madison County from June 6-9. 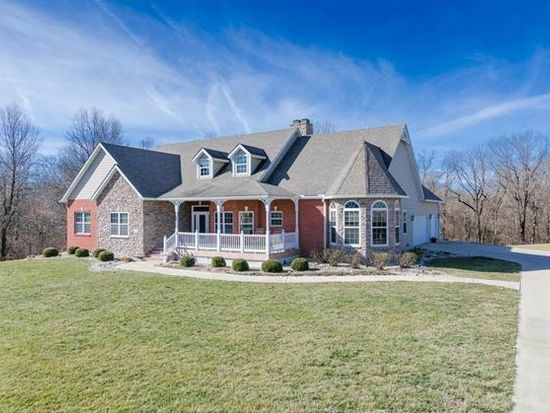 A Glen Carbon home sold for more than $348,000 as part of the recent Madison County real estate transactions for May 8-10. 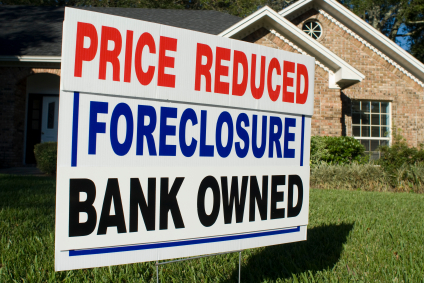 There were 11 foreclosures in Madison County from May 26-June 5. 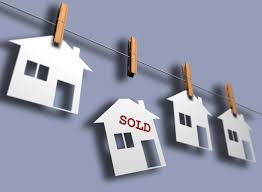 An O'Fallon property sold for more than $416,000 as part of the recent St. Clair County real estate transactions for May 9-11. 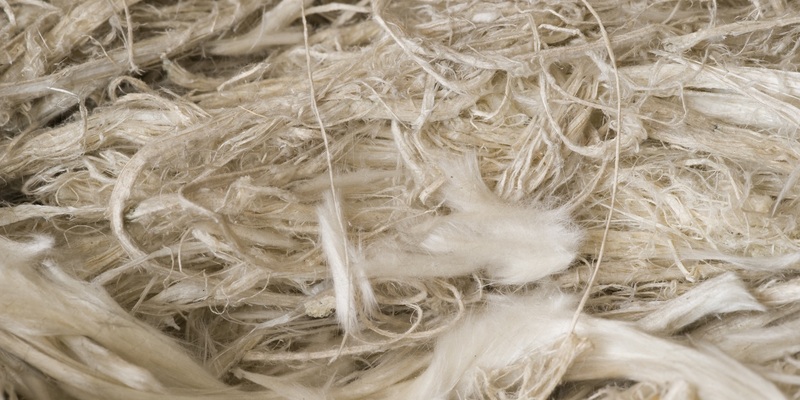 The Madison County asbestos jury docket is scheduled for June 12 in Associate Judge Stephen Stobbs' courtroom, room 327. 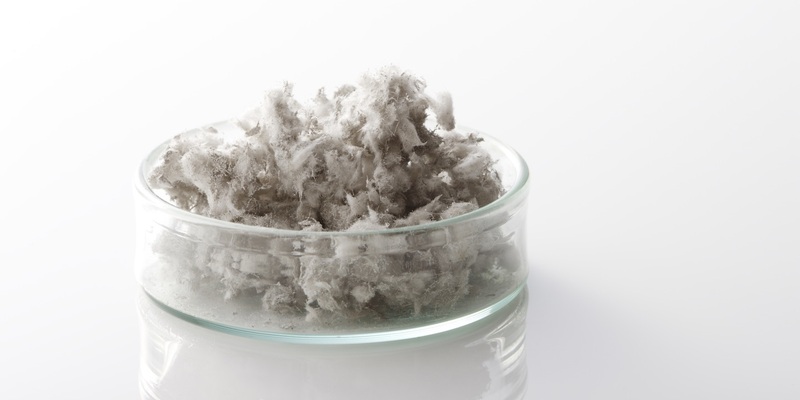 The Madison County asbestos motion docket is scheduled for June 12-16 at 9 a.m. in Associate Judge Stephen Stobbs' courtroom, room 327. 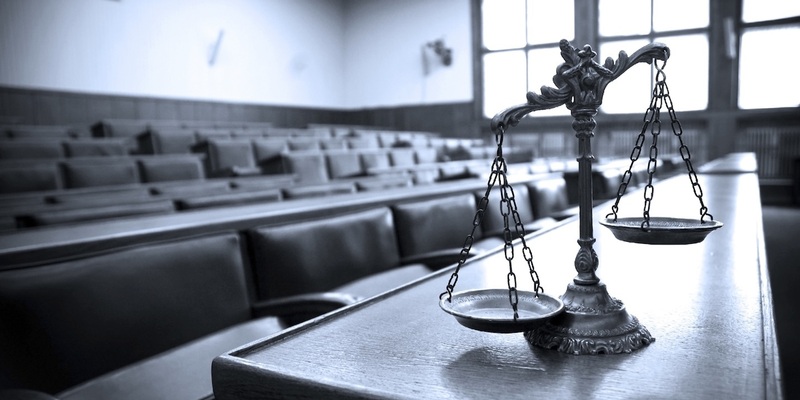 There are seven cases with hearings scheduled on the Madison County civil docket from June 12-15 with Circuit Judges Ruth, Matoesian and Dugan and Associate Fudge Harrison. 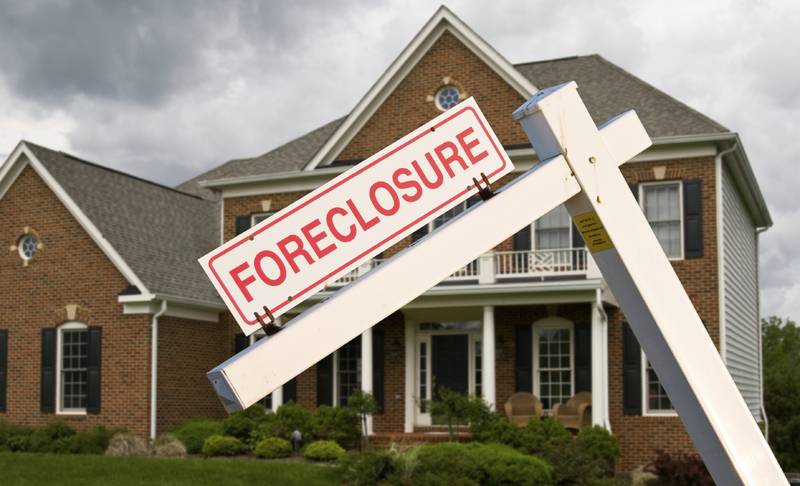 There were 17 foreclosures in St. Clair County from May 18-30. 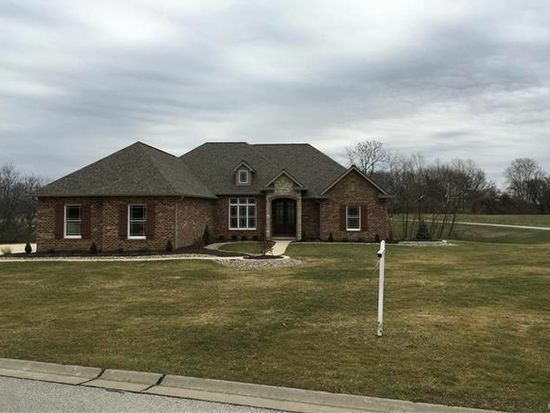 A Caseyville home sold for $550,000 as part of the recent St. Clair County real estate transactions for May 1-5. A Troy home sold for $530,000 as part of the recent Madison County real estate transactions for May 4-5.